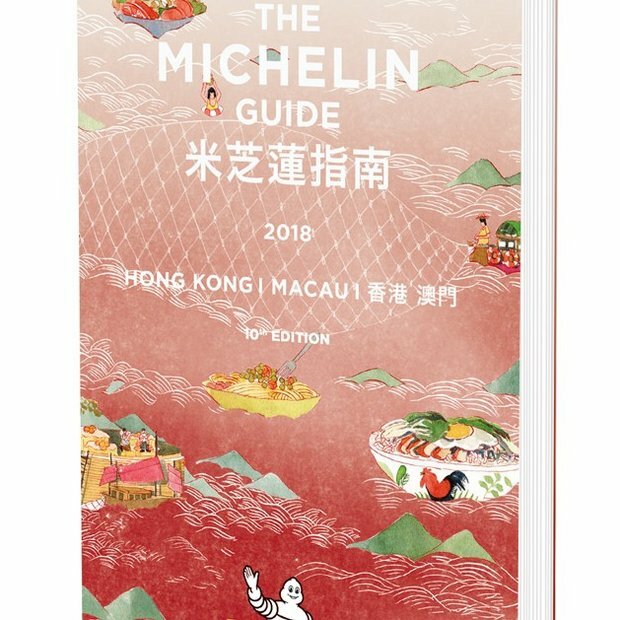 Die beiden Michelin Guides Tokyo und Hong Kong & Macau sind erschienen - die kompletten Listen aller Sterne und Bibs, auch von Shanghai. 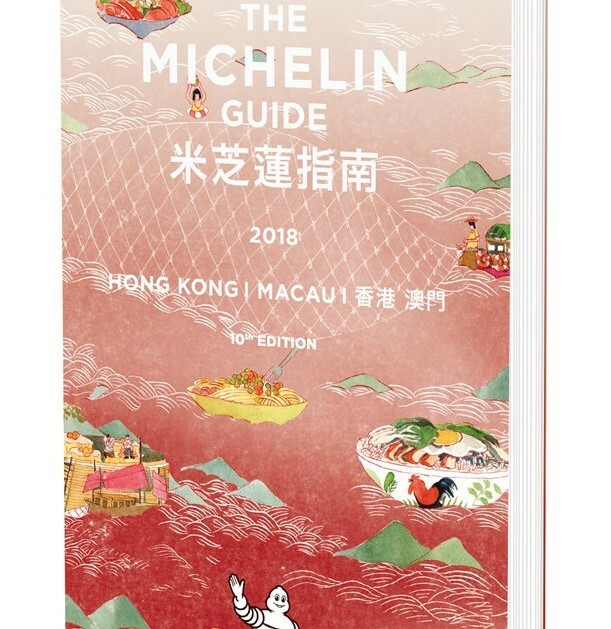 In this new selection, all the restaurants awarded three-stars maintain their distinctions: Bo Innovation, L’Atelier de Joël Robuchon, Lung King Heen, 8 ½ Otto e Mezzo-Bombana, Sushi Shikon, T’ang Court, all located in Hong Kong, as well as Robuchon au Dôme and The Eight in Macau. Only slightly more than a hundred restaurants enjoy this unique distinction worldwide. The MICHELIN guide 2018 also was proud to distinguish numerous two-star establishments, for total of 11 restaurants in Hong Kong and 5 in Macau. Eight new restaurants are awarded one star in this year’s selection, all located in Hong Kong. Among them, Arcane, led by the Aussie chef Shane OSBORN, offering a cuisine based on down to earth recipes and quality ingredients, turned into artistic culinary creations in an open kitchen; Kaiseki Den by Saotome a restaurant relocated and renamed in 2017, where chef SAOTOME serves Japanese cuisine based on the freshest food in season, like his signature dishes of sea urchin truffle rice and chargrilled wagyu beef. Already well-known by foodies from Singapore and Shanghai, the first Hong Kong branch of Imperial Treasure also gains one star in the MICHELIN guide Hong Kong Macau 2018. In this stylish dining room with panoramic views of the harbor, diners can enjoy refined Chinese cuisine, such as poached garoupa in fish soup with crispy rice and stuffed crab shell. Two Cantonese restaurants are awarded one star: Ying Jee Club where clients can enjoy traditional Cantonese cuisine with a touch of finesse -like their signature crispy salted chicken- served in an elegant and contemporary dining hall and Yee Tung Heen, which offer traditional Cantonese favorites but also serves specialties of a more creative inspiration, prepared with seasonal ingredients. In this new selection, all the restaurants awarded three stars maintain their distinction: Azabu Yukimura, Joël Robuchon, Kagurazaka Ishikawa, Kanda, Kohaku, Makimura, Quintessence, Ryugin, Sukiyabashi Jiro Honten, Sushi Saito, Sushi Yoshitake and Usukifugu Yamadaya. The selection also includes a total of 56 two-star establishments, of which 5 are new, like Sazenka, a restaurant offering Chinese cuisine; Florilège where the chef serves a French cuisine presented in Japanese plates and bowls; Hommage, a restaurant where owner and chef Noboru Arai uses ingredients from all over the world and then prepares them using French techniques. Also awarded two stars Den offers Innovative cuisine and Higuchi, where the owner-chef adjusts Kyo-ryori to Kanto tastes. A total of 166 restaurants are awarded one star in the MICHELIN guide Tokyo 2018, including 23 new establishments serving different types of cuisines or specialities. 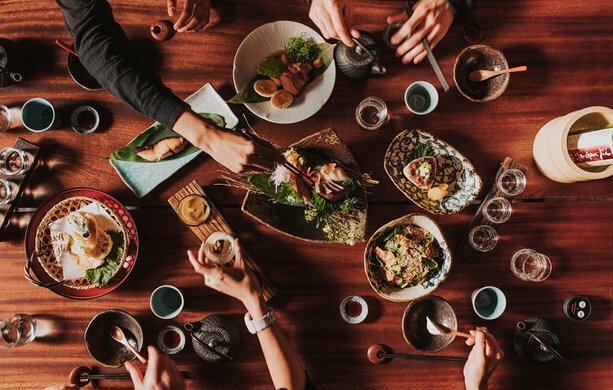 For example, Ginza Ishizaki serves beef specialities, Nanachome offers yakitori, Mimosa, Hiroo Hashizume and Reikasai Ginza propose to their clients a delightful Chinese cuisine. 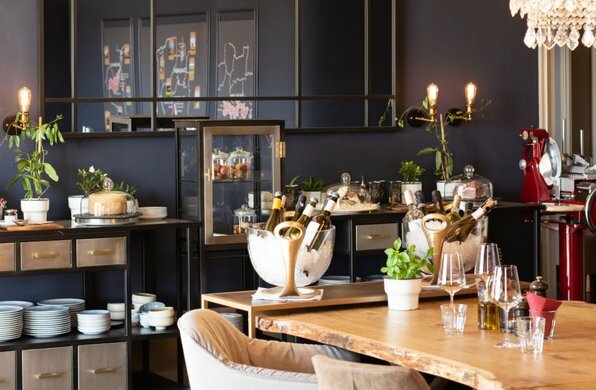 Among the new stars, five offer French-style cuisine: Argile, Crony, La Paix, Lature and L’Aube, and five serve sushi: Sushi Kojima, Sushi Yu, Sushiya Ichiyanagi, Kiraku and Sushi Hachizaemon. Bottega, Heinz Beck, Principio and Prisma serve Italian cuisine and also gain one star as well as Azumaya, Ginza Shinohara , Oryori Tsuji, and Shiorian Yamashiro four restaurants where chefs prepare Japanese cuisine. 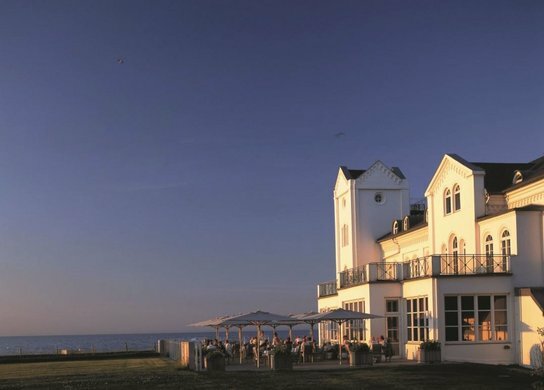 In this new selection, the restaurant ULTRAVIOLET by Paul Pairet has been awarded three stars. 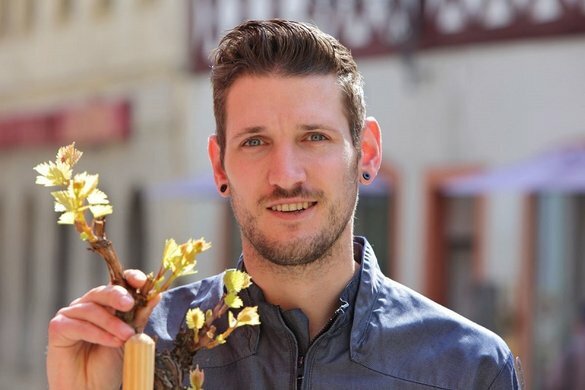 Paul PAIRET offers avant-garde cuisine of a very high standard, a real gourmet journey. T’ang Court, which won three stars in 2017, and all the restaurants awarded two stars last year retain their stars in 2018: 8 ½ Otto e Mezzo Bombana, L’Atelier de Joël Robuchon, Canton 8, Yi Long Court, YongFoo Elite and Imperial Treasure. 5 new restaurants are awarded one star in the MICHELIN Guide Shanghai 2018: Bo Shanghai, where chef Alvin LEUNG, who already has three stars for his hongkongese restaurant, offers creative and innovative cuisine inspired by the eight most famous flavours in China using a mix of international and local ingredients; Yong Fu where the chef uses high quality seasonal products to offer an authentic cuisine that highlights the specialties of Ningbo, his hometown. Wujie (The Bund), which offers vegetarian cuisine with light touches of western influences, also gets a star this year, as does Jean- Georges one of the most popular restaurants in the city, where chef Jean-Georges VONGERICHTEN serves his guests French cuisine in a luxurious setting. 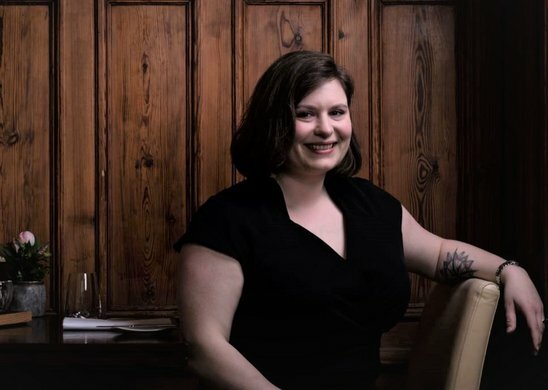 Finally, the restaurant Taian Table, which has moved into a new space and offers innovative contemporary cuisine, also receives one star. In total, Shanghai has 22 one-star restaurants in the MICHELIN Guide 2018.